The team at Create-Room can originate full working drawings and structural calculations for your proposed extension. We will demonstrate our experience when preparing your plans. They will be originated to provide you the maximum space achievable while being considerate to the existing property. 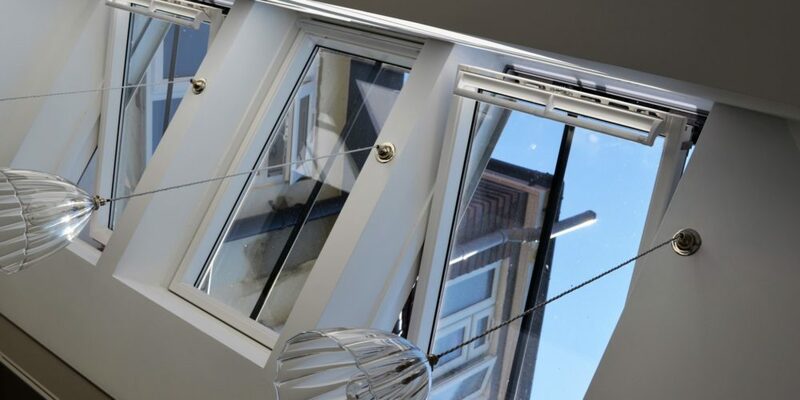 We will consider all relevant approvals required so that they are considered in the design of your future extension. 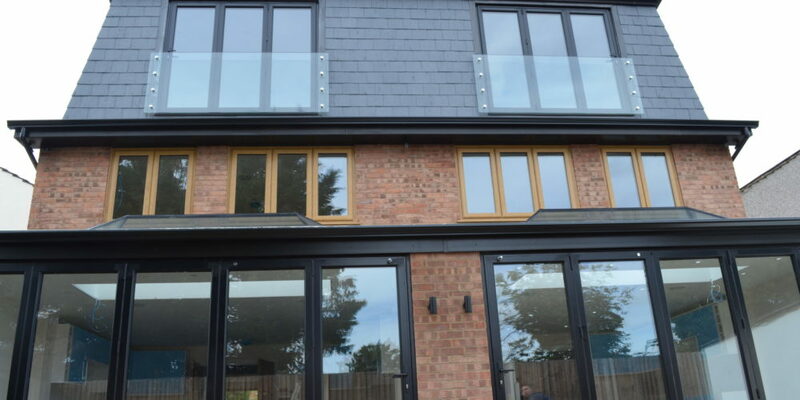 Building extensions is a specialised area, and we take into consideration all factors. 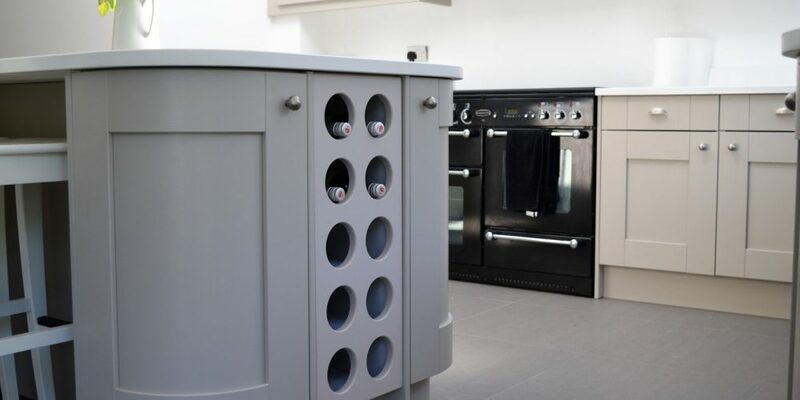 We have numerous extensions that we have previously built and constructed for you to look at. This may give you an idea of what you are looking for in an extension. 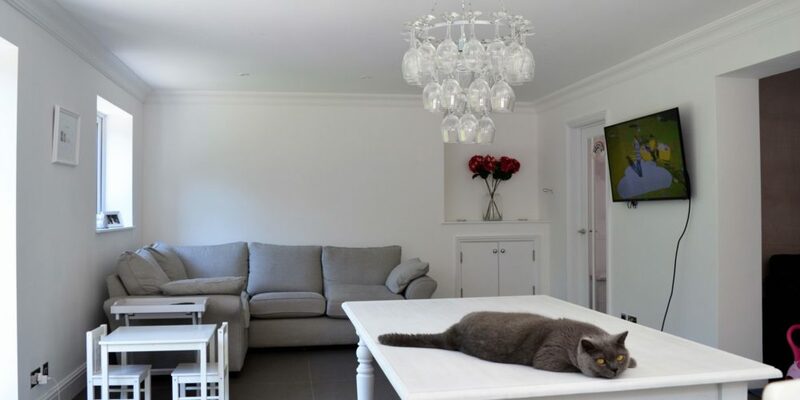 An appointment will be made and one of our experienced Surveyors will visit your property. Accurate measurements & dimensions of the existing dwelling are recorded and photographic evidence of your existing property will be taken. 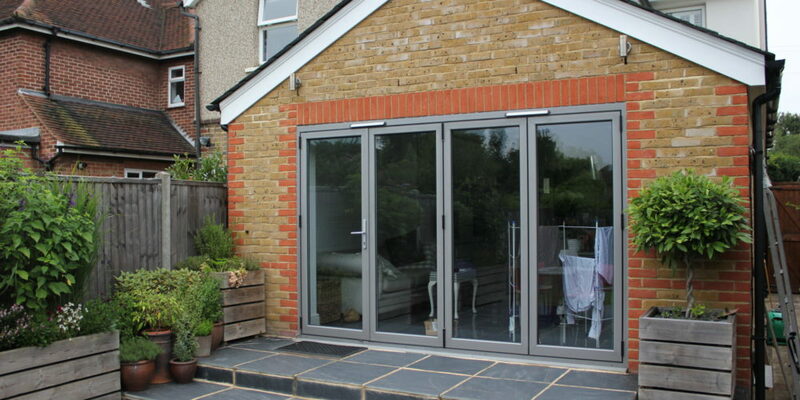 This will enable us to be sympathetic with the existing property when designing your proposed extension. Preliminary drawings will then be originated in accordance with your specific requirements. The preliminary drawings will be presented to you for your approval. Any amendments in the design or layout can be made at this point. Once you are happy with the plans, Full working plans will be originated incorporating a structural layout. Full, working structural calculations will be originated. What Is Planning Permission & Is It Required? In most cases you will need a successful application for planning permission before any work is allowed to commence. Planning permission is very important, because it allows your local council to plan for the future and understand how the land is being used. This will have an impact on the appearance of buildings, the general landscape and even things such as road access and environmental implications. The extension will take up more than half of the total ground area of your land (this excludes ground covered by the original property). Once your your plans have been submitted to your local council, it will place the plans on the Planning Register for public viewing and they will also notify your neighbours. Your local council will also appoint a committee who will make a decision with regards to the planning application. This decision can take up to eight weeks to be made and if you are granted permission you must have the proposed work completed within five years. If you are denied planning permission you can make amendments and then resubmit within 12 months, without incurring a further charge. An appeal can be lodged within three months of a council’s decision. 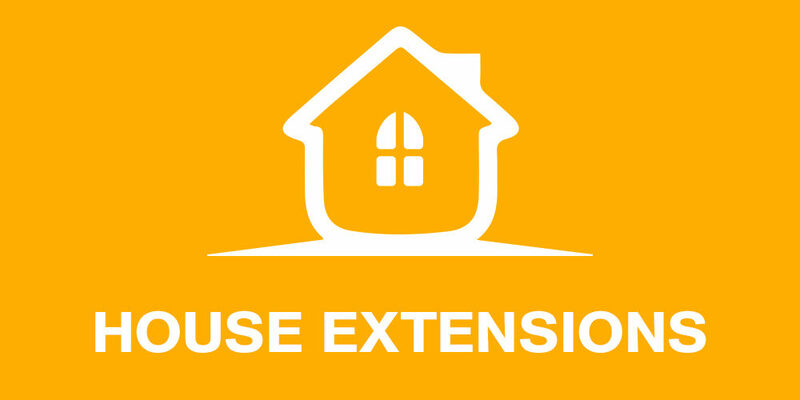 These building extension regulations apply to any building in England or Wales. They aim to set a minimum standard for the design and construction of the building in order to comply with health and safety regulations. There are also extension regulations regarding fuel and power conservation. 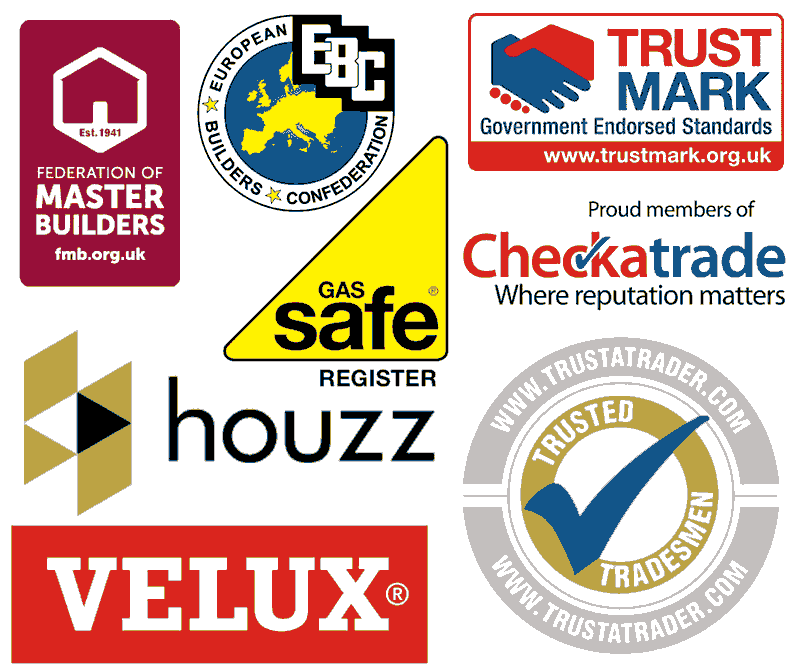 We will make sure that your extension meets all the building regulations that could apply to your property.